A Bay Area plumbing company has sent an important reminder to the nation that homeowners need to carefully select the plumbers that they hire and trust. Value Plumbing Co. Inc., located in Oakley, is being charged $310,000 in air pollution penalties. 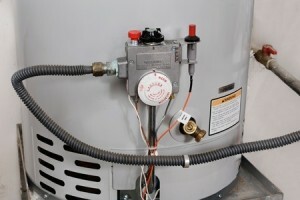 The company sold and installed hundreds of water heaters from uncertified sources, which led to excess nitrogen oxides being released into the air. The Thieves Who Forego Jewelry for… Plumbing! As a home or business owner, you most likely make it a priority to keep your valuable belongings protected. 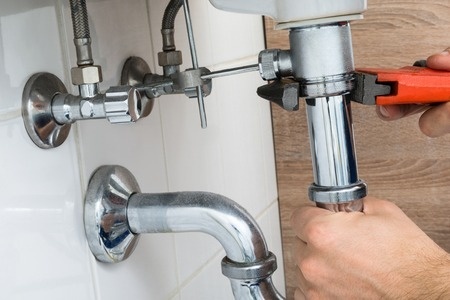 You may often worry about intruders stealing the items that are worth money, like televisions and jewelry, but have you ever stopped to consider the value of your plumbing? 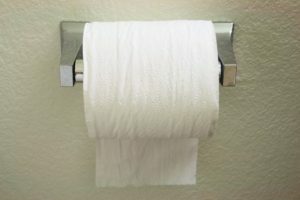 Indoor plumbing is a relatively new luxury, but it’s easy enough to take for granted since it exists everywhere in developed nations. However, as with all systems we rely on, there are bound to be problems. 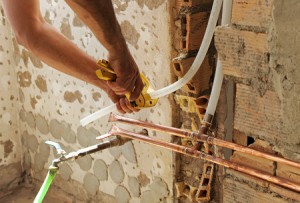 These three stories of plumbing troubles recently caught national headlines for their shock value. 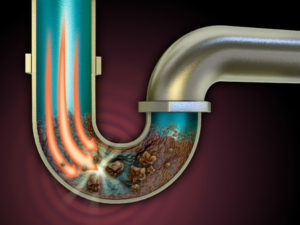 Plumbing is a complex system, far more than most people even realize. The pipes and carefully established lines that allow you to enjoy clean running water and reliable drainage exist in an intricate web that works systematically to stay in sync with your needs.